Moved By Art ‘Coal’. 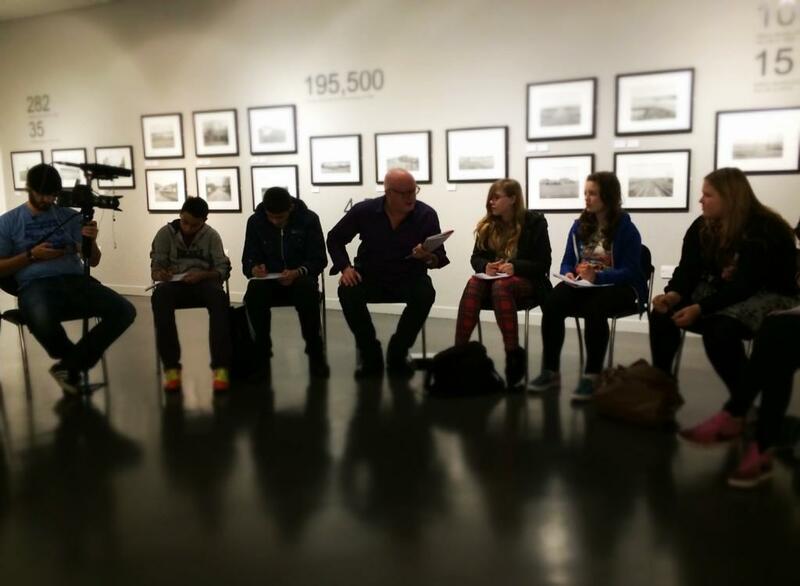 ‘Coal’ worked with two different groups of young people from Barnsley College and Horizon CC. 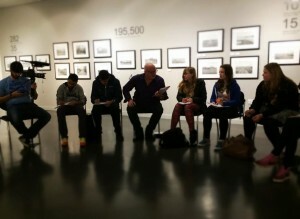 Under the leadership of poet James Nash, students responded to the Coalfields exhibition at the Gallery by creating powerful poetry, protest posters, photography and placards. 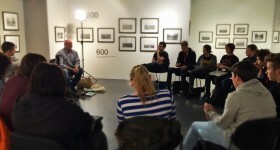 To connect with Barnsley’s rich coal history, the final works were performed in the Gallery alongside their own artwork and a short film was screened documenting their journey through the project and using special interviews with members of the Truth & Justice Campaign.